 Every time a subscription is created or renewed, a receipt is generated. 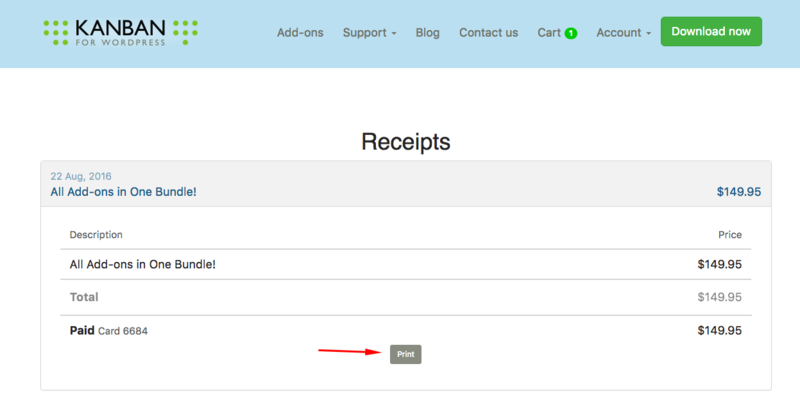 For your records, we keep all of your receipts with your account. 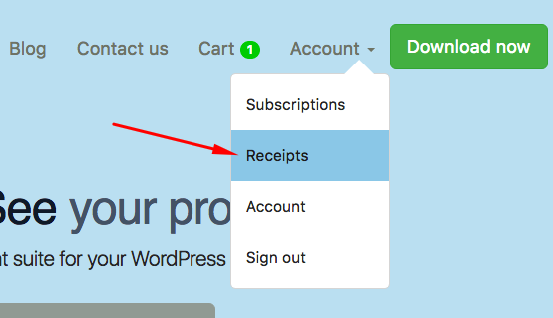 To view your receipts, sign into your account, and click on “Receipts” from the “Account” menu dropdown at the top of any page. You’ll see a list of your receipts. To see the details of that receipt, click on it to expand it. To print a copy for your records, click the print button. A new window will open with a print-friendly version of the receipt. 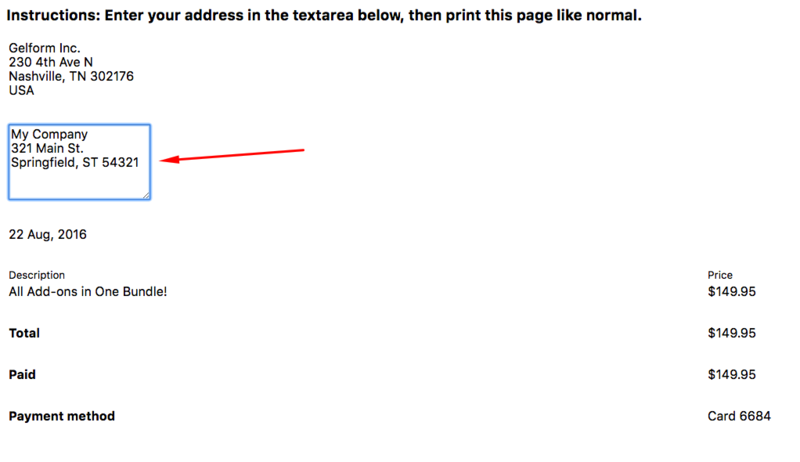 To add your billing address, fill in the textarea with your info. Then print as normal. 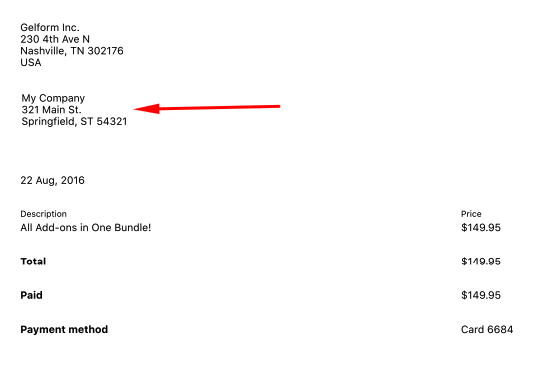 Your billing address will appear with your receipt.